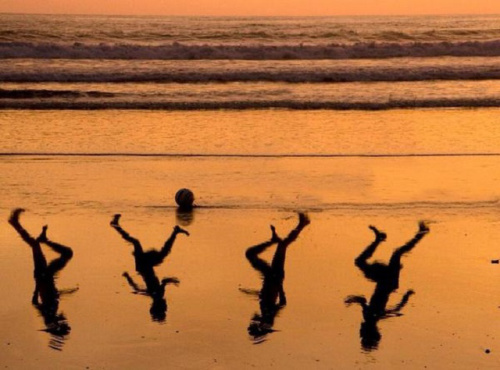 Day #10 – July 16, 2014 – The four Bakr boys #OperationProtectiveEdge | لماذا غزة؟ Why Gaza? Just like the Israeli attack on the U.S.S. Liberty– “We didn’t know.” The bastards… everyday you dig your grave deeper Israel… the time for you, (and the U.S.), to stand trial for your crimes, is coming.